Can you believe it’s November? 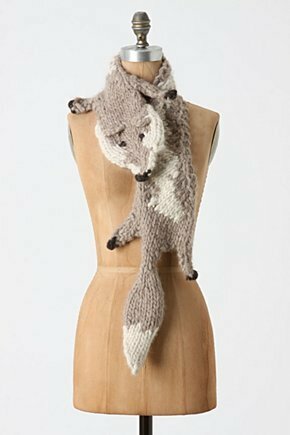 This month marks 3 years that I’ve been a vegetarian (I honestly didn’t think I’d last this long) and for some reason makes me really want to buy this scarf at Anthropologie. If it weren’t hundreds of dollars, I would buy it just for the shock of onlookers.